1970s: Advances in technology allowed clothing manufacturers to produce uniformity of style, finish and affordable garments. Ready to wear clothing in the early 70s was still classic with streamlined, well cut and uncluttered silhouettes. As the decade progressed, shapes became more body conscious and hemlines varying between knee, calf and full length. One was generally more experimental by mixing colour, print and texture from mass-produced clothing with looks from past decades referencing the 1930s and 40s. 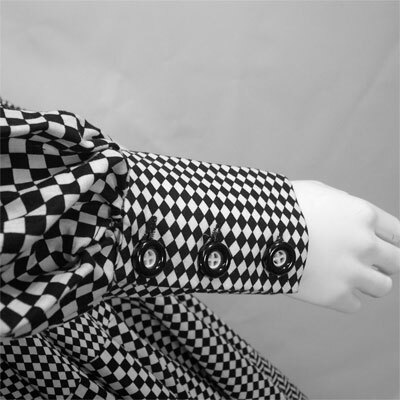 The popularity of "boutique" brands such as Ossie Clark, Bill Gibb, Jean Varon and Biba surfaced to dominate the fashion scene in the UK during this era.